In my practice I take a hands on approach to working with technology, I am stubborn about teaching myself (and mastering) new technologies. So when asked to come up with a method of data collection I decided it was a good opportunity to dig in to Arduino. Once I had decided to work with Arduino, it was important to find a way that it could actually be relevant to the project. 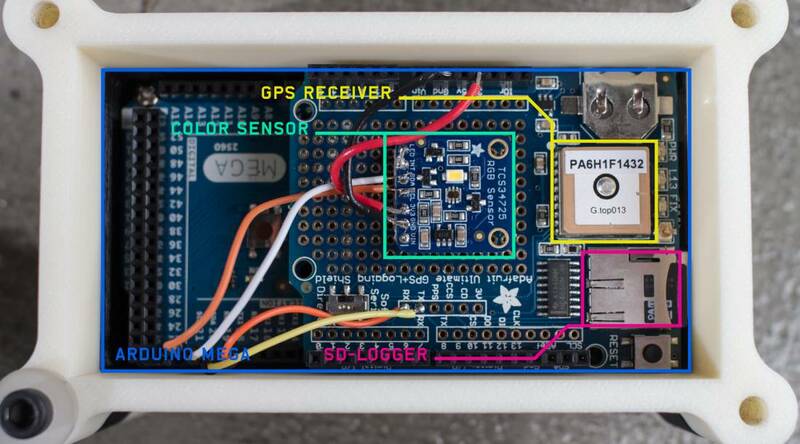 An opportunity afforded with a tool as flexible as Arduino is it can be used to create hyper-specific made for purpose tools that can be used to create new ways of investigation and understanding. So with this in mind I set out to create a single purpose device that could be used to collect data on light. Aside: This investigation also led me to working with python for the first time, which was a fun and unexpected twist in the development of the project.